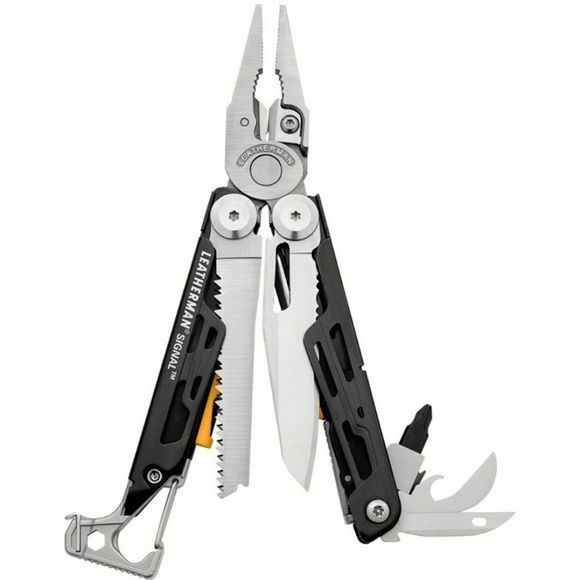 The Leatherman Signal is a well equipped multi-tool that will ensure you have everything you need for both the expected and unexpected. It boasts 19 different tools that will each come into their own when you need them most. 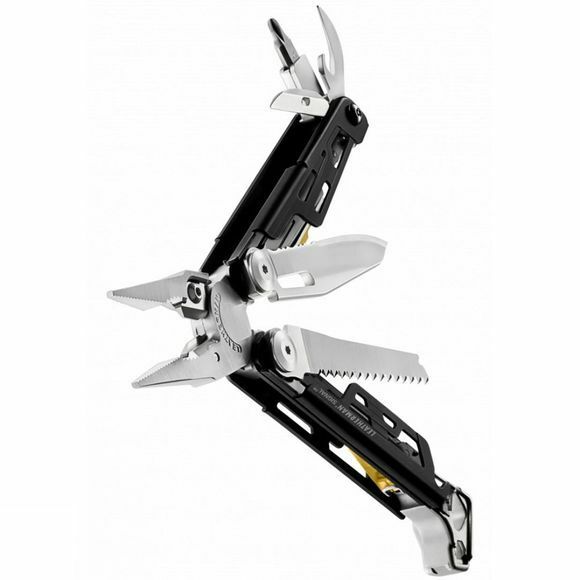 Perhaps most notably it features a Diamond-coated sharpener that allows you to maintain your straight and serated blade while in the outdoors, to ensure you are never left without.